Metal Rolling Products (MRP) is unbeatable in roll forming. 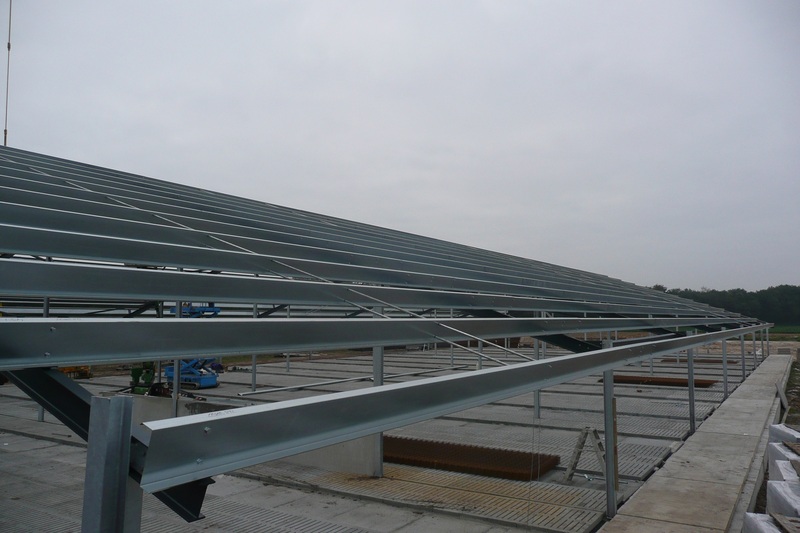 Since 1999, it has been manufacturing steel profile section, purlins and accessories for loadbearing structures, which are incorporated in complete framework systems for floors, walls, facades and roofs. 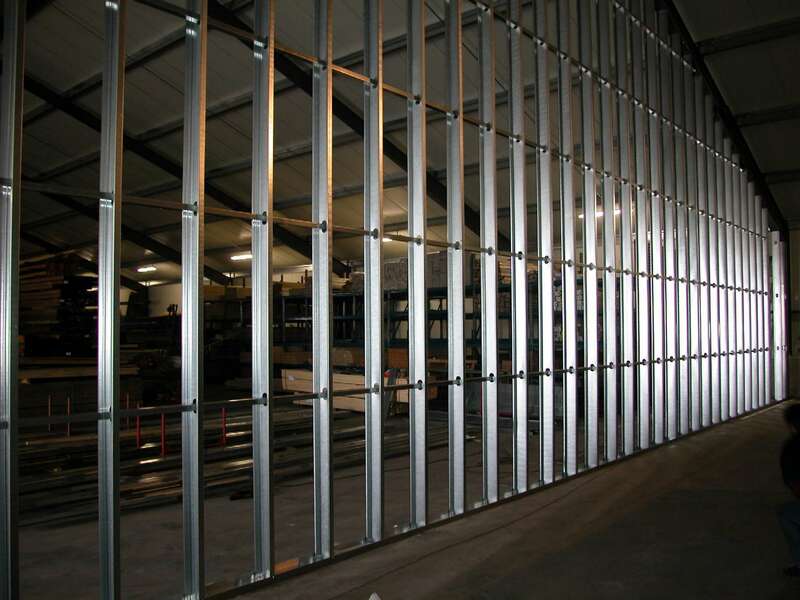 However, we also supply complete framework systems, including Star Frame, Mega Frame, warehouse and mezzanine floors. Our fully automated production process enables us to swiftly and faultlessly manufacture literally any type of profile section required. MRP was taken over in 1999 by the Dingemans family business, which was founded in 1981. Thanks to its expertise in the field of roll forming and the aid of the other Dingemans subsidiaries, MRP has continued to develop during the past few decades into a prominent supplier of profile section to the construction industry.